Yesterday, T.J. Dillashaw shocked the world and said he was relinquishing the bantamweight title after ‘adverse findings’ in a drug test sample from his fight against Henry Cejudo. The question then remained of who would fight for the bantamweight title, and one obvious choice is Marlon Moraes against someone. 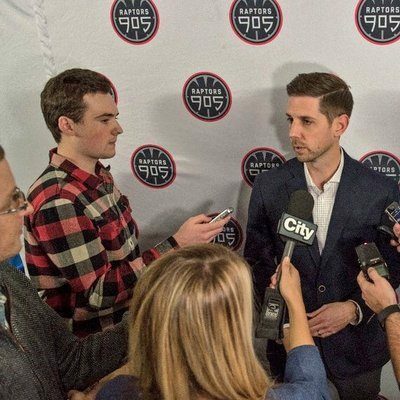 Cejudo then added additional comments about the situation to Helwani. “I was the youngest Olympic gold medalist. I am the UFC flyweight champion and just knocked out a PED user in 32 seconds. You think I am afraid of a World Series of Fighting former champion? Lol,” Cejudo responded. That immediately got a response from Moraes who didn’t agree with that statement. “Stay humble my friend take care of your business I will take care of mine or You’ll strike out with me worse than you did with that WWE girl #bantamweightdivision,” Moraes wrote. Once again Cejudo was quick to respond, adding rivalry to this possible fight. “Oh look at the WSOF champ acting all tough now. Good one Magic Man did Ali write that one for you?” he wrote. 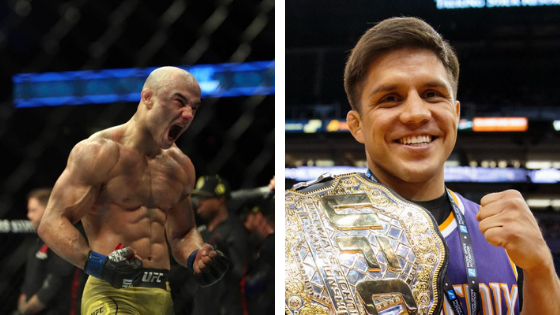 Ultimately, the UFC has yet to decide what is next, but after the two traded shots on Twitter, a possible fight is Cejudo vs Moraes for the vacant bantamweight title.